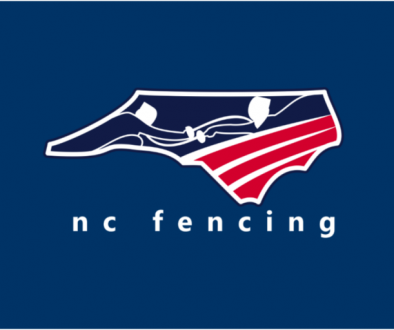 RwRemind: Preregistration for the North Carolina Junior Olympic Qualifiers closes this weekend, 12/02/18. Preregistration: $10 Registration fee, $35 event fee. At the door: $20 Registration fee, $70 Event fee. Registration closes 12/2/2018. Division Meeting at 12:30pm on 12/8. Times are close of registration. Registration opens one hour before close of registration. Events will be fenced as soon after the close of registration as possible. Events starting within 40 minutes of the close of registration are considered to be running “on-time”. If registration numbers are still small on the evening of November 30th, we will make a change to a single-day tournament. If this change occurs, our host facility may change also. An email will be sent on December 1st informing registrants of whether or not this change will be made. That information will also be updated on this page. Mask must be the correct mask for the weapon fenced. Uniforms do not require the athletes name. Armorers will be checking masks, lames, gloves, cuffs (Saber)(if needed), body cords, and mask cords. This is an age-restricted event. Please remember to bring a valid proof of Date of Birth (state-issued identification, birth certificate, passport, etc.) 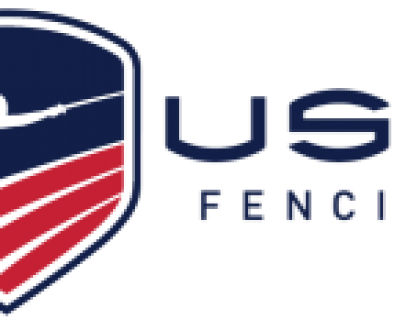 or a USA fencing membership card that shows the athlete’s date of birth has been verified by the national office. 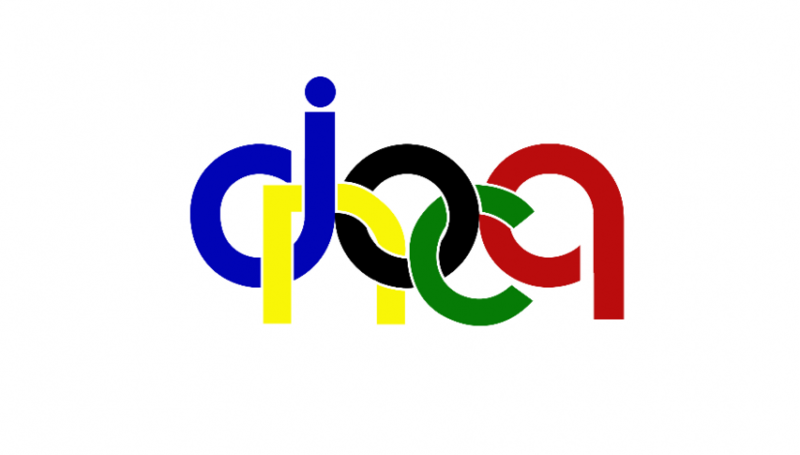 Athletes cannot compete without this information being verified. [ AAFA ] Open Fencing This Saturday	[ QCF ] Andrew Richardson competed in Puerto Rico’s National Championship this weekend. We couldn’t be more proud – 1st in Senior Men’s Sabre and 3rd in Junior Men’s Sabre!